Very exciting news at Browserling - we just launched multiple Windows platforms! You can now cross-browser test your apps in all the browsers on Windows 8, Windows 7, Windows Vista and Windows XP. You can now cross-browser test in Windows 8, 7, Vista and XP! Browserling's Live API supports multiple OS platforms too via setPlatformName() and setPlatformVersion() functions. Next we're adding Windows 8.1 and Androids. Shortly after that OSX, iOS, and Linux browsers. 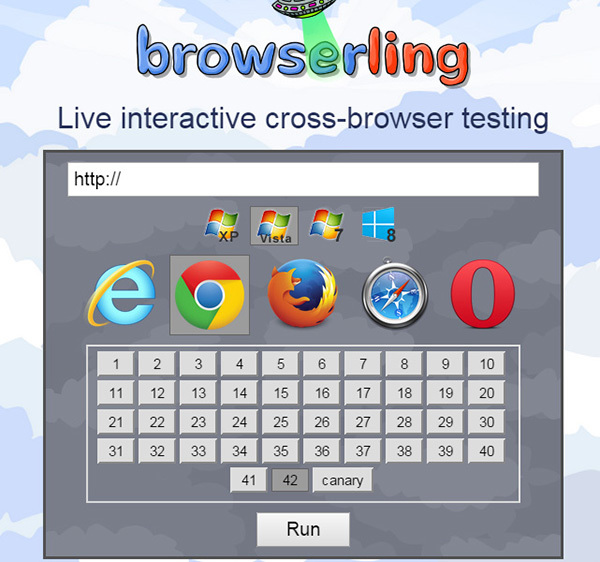 Browserling is an interactive cross-browser testing service. It lets you test your website in older Internet Explorers such as IE 6, IE 7, IE 8, IE 9, IE 10, and Firefox, Chrome, Opera and Safari! For updates follow @browserling and until next time! This blog post is a repost of the original announcement on Browserling's cross-browser testing blog: Browserling now supports multiple operating systems.